Like many other celebrities, Sunny Leone can’t wait to take time off from her busy schedule to spend some quality time with her family. Along with her husband Daniel Weber and brother Sundeep Vohra, she flew down to Cancun, Mexico this past January for a well-earned break. Sunny enjoyed a very fruitful year in 2014; she became the most-Googled person in India and watched her film Ragini MMS 2 enjoy considerable success. Her career graph looks even brighter for 2015, with several movies including Mastizaade and Leela on the table. However, January was strictly vacation time. 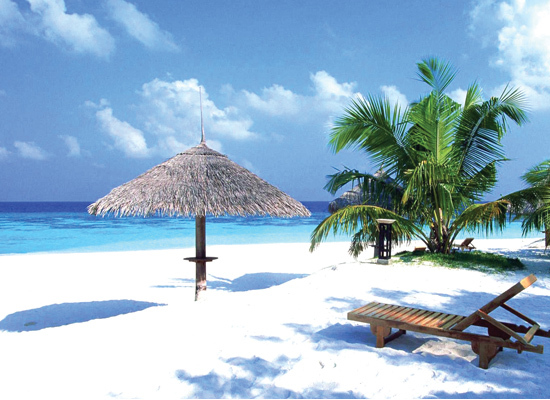 “For holidays, I’ve noticed that I’m more inclined to pick destinations where I can relax. My life is so hectic that I just want peace and silence when I’m on vacation. I usually go with my husband, and I have travelled alone, but never on vacation,” said Sunny, who has posted several pictures of her trip to her social networking profiles. 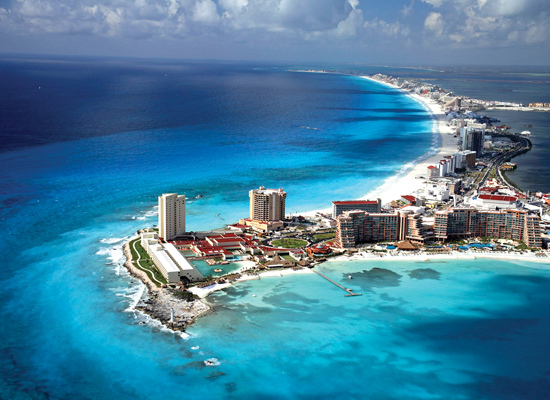 Located in southeast Mexico, Cancun is a tale of two cities. One is known for its white sand beaches, glitzy hotels, bold party scene and lovely seafood; the other gives you a taste of local flavours. One can choose to laze around the pool, or hop on a bus and explore the town. And of all the places to go and things to do, snorkelling with the turtles and drinks at Roots top the list. 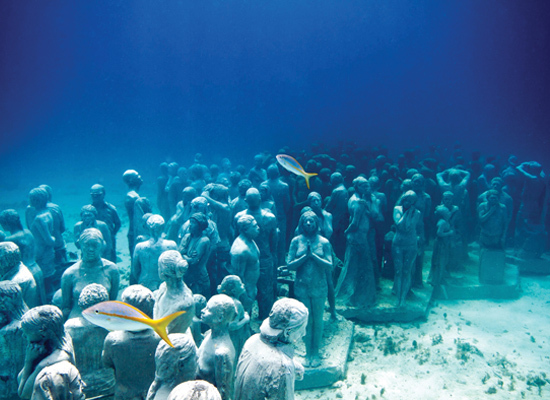 Another must-visit destination is Cancun Underwater Museum. The creation of British-born sculptor Jason deCaires Taylor, the museum was built to divert divers and tourists from deteriorating coral reefs, and features about 400 life-size sculptures submerged in the 28-foot-deep waters of Cancún and Isla Mujeres. It’s ideal for snorkelers and first-time divers. Thousands of visitors flock there every year to swim and dive among the natural reefs. If you’re a foodie, then you must try Checándole. This restaurant place specialises in Chilango cuisine and offers great value for money, with recipes such as chicken smothered in handmade chocolate and chili sauce to delight your taste buds. A short distance from Cancun, you can spend a day in Puerto Aventuras exploring the underwater world of the cenotes. These swimming holes are said to be the largest underground cavern system in the world, with fascinating limestone structures. Swim around submerged stalactites and stalagmites, and see the spectacularly natural phenomenon of haloclines – the blending of fresh and salt water – all safely lead by an expert guide. And then there are VIP nightclub tours in Cancun. This six-hour club-hopping experience is filled with fun, dancing and VIP service. Enjoy unlimited drinks while you dance the night away, all while skipping the long entrance lines at each venue. This is definitely the best way to experience a night out in Cancun!